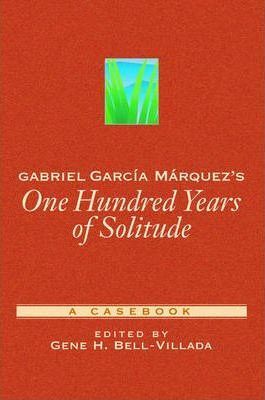 translation of an early eight-page appreciation by Carlos Fuentes, as well as a 1982 interview with the author. This book will provide a valuable tool for scholars, teachers, and students, as well as general readers in search of a guide to this complex literary masterpiece. Gene H. Bell-Villada is Professor of Romance Languages at Williams College. He is the author of five other books and numerous articles, reviews, and satires.